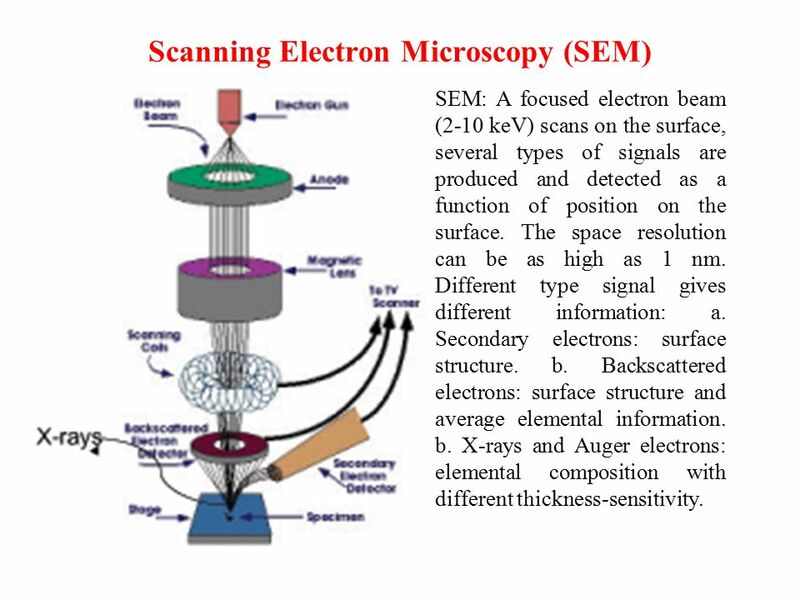 The new capabilities of a FEG scanning electron microscope (SEM) equipped with a scanning transmission electron microscopy (STEM) detector for defect characterization have been studied in parallel with transmission electron microscopy (TEM) imaging. Abstract. 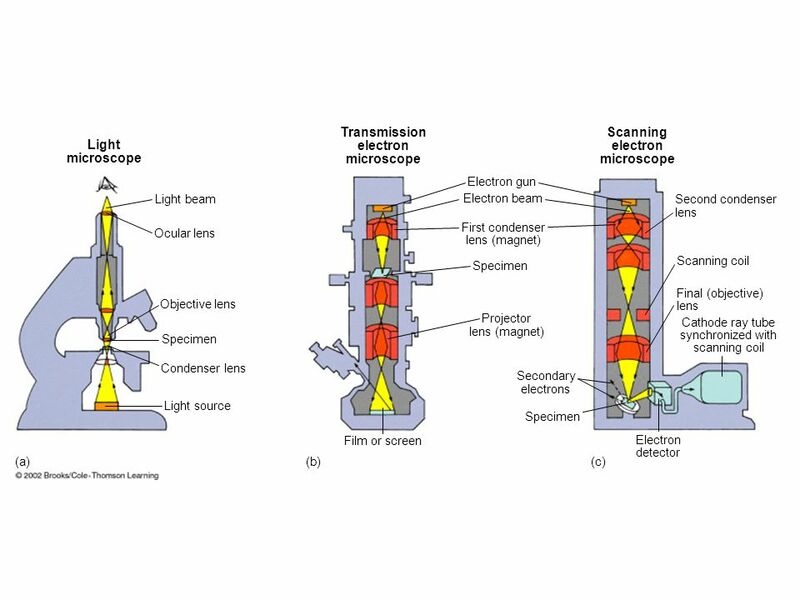 The new possibilities of aberration-corrected scanning transmission electron microscopy (STEM) extend far beyond the factor of 2 or more in lateral resolution that was the original motivation.